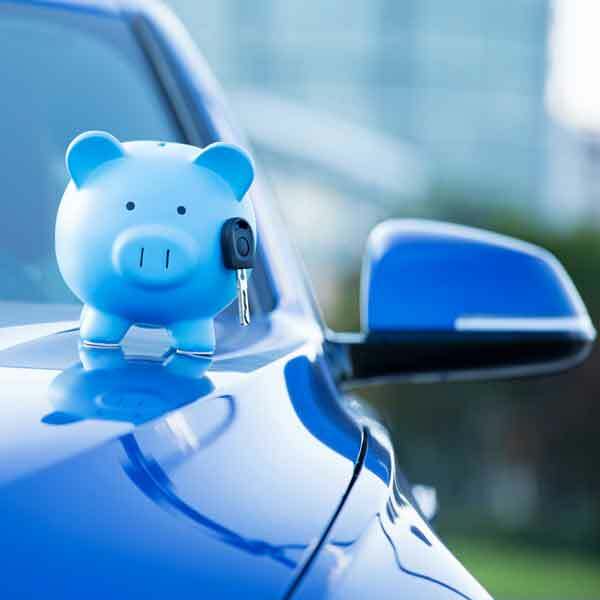 Refinance Your Auto and Save Big! Love your car but hate your payment? Here's a secret that banks and car dealers don't want you to know ... you can refinance your vehicle loan and save. In addition to refinancing your current auto loan, if you're looking for flexible, affordable financing on new and used RVs, boats, campers and motorcycles, we can help you there, too. Visit us online at www.hfcu.org/refinance, call 800-656-4328 or stop in at one of our locations today to learn more! "Refinanced my car recently with you. I got a great rate and worked with great people. Thanks for making it easy, enjoyable and affordable to get a loan." – Susan E.
Can't Make Your Car Loan Payments? You've Got Options.